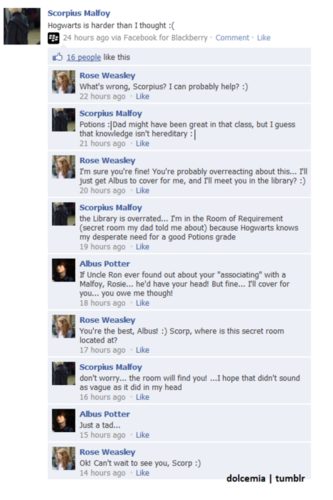 Rose and Scorp on Facebook. 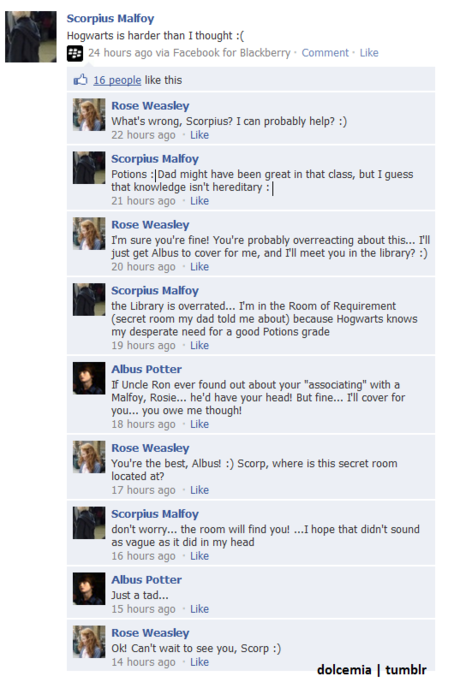 Rose and Scorp. Wallpaper and background images in the Rose and Scorpius club tagged: rosius scorpius malfoy rose weasley rose scorpius harry potter next generation.